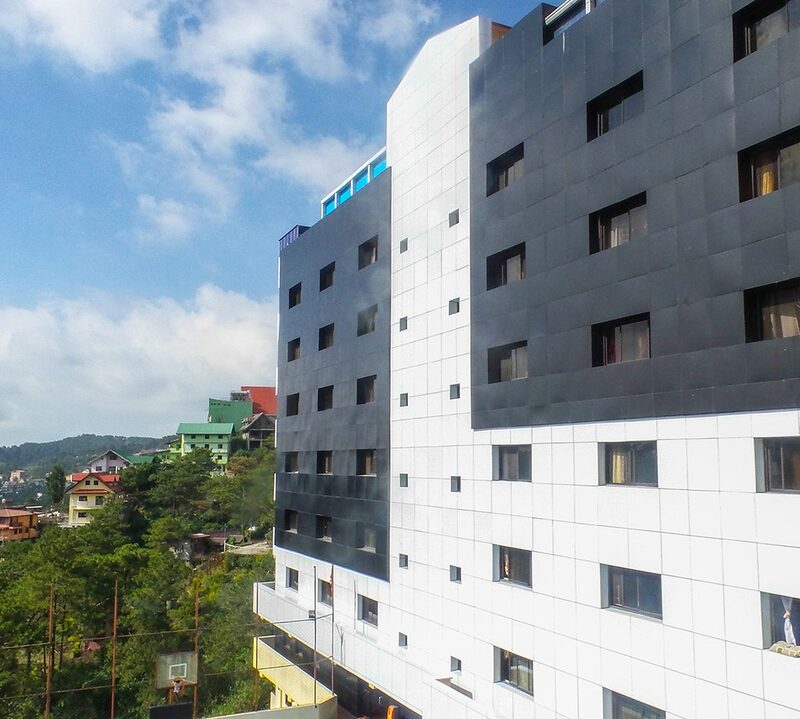 Monol International Education Institute is one of the longest-running ESL academies established in Baguio City, Philippines. Over the years, it has exceled in developing comprehensive curriculums to cater to the varying needs of its students, which include the goal of attaining English fluency and becoming globally competitive. In line with this, the academy has continuously enhanced and expanded its resources to support the courses it offers and to ensure excellently facilitated learning. Since its establishment, it has already launched different classroom and teaching materials both for the General ESL and Post ESL courses based on extensive research and teaching experience. To further support its programs and courses, Monol has equipped its campus to guarantee comfort and convenience among its students and has also devised a systematic management of services, which is necessary to maintain a productive learning environment. Further, Monol creates a healthy and balanced environment fit for ESL learners through academic activities as well as community engagement programs. Through its growing commitment to provide quality education, the academy not only strengthens its students’ foundation in the English language but also encourages them to transcend beyond what can be learned outside the classroom walls.